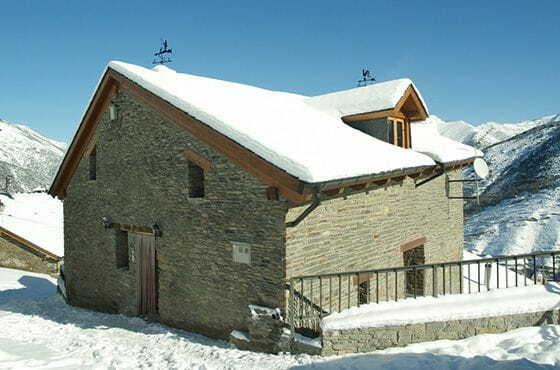 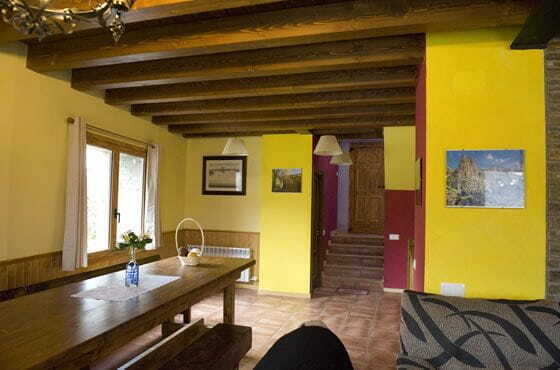 Casa Rural Maria Antonia is located in the natural park of the High Pyrenees, there are three floors, each one of 100 m². 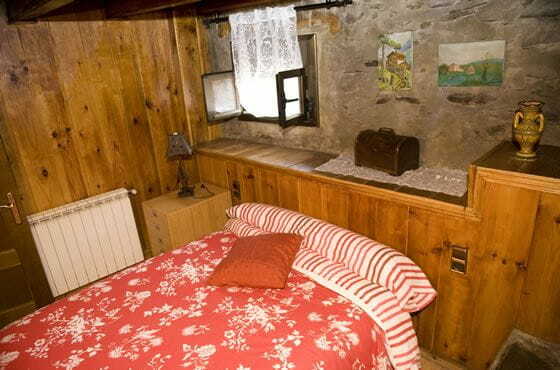 The ground floor there are three bedrooms, a reading room, a toilet rustic carved into the cliff and a small room for the washing machine. 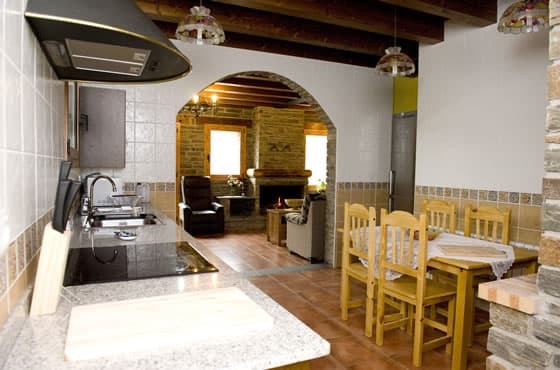 The middle floor is the kitchen 40 m² equipped with an oven, microwave, induction hob, refrigerator, dishwasher, barbecue and, purportedly, all cooking utensils. 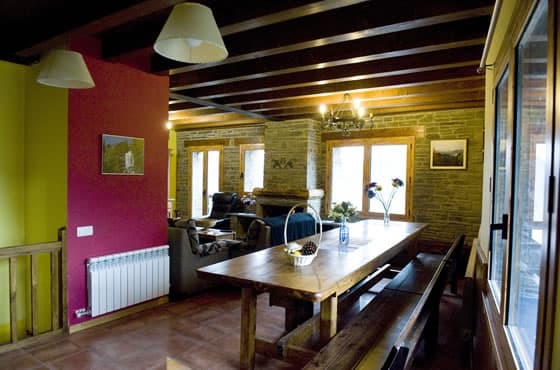 There is also a 50 m² living room with LCD TV, a large fireplace and a modern bathroom. 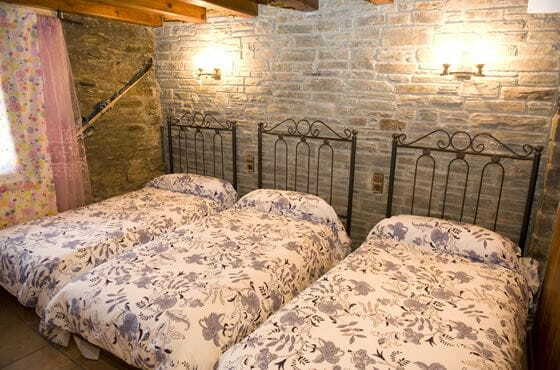 We have two bedrooms and a bathroom with shower upstairs. 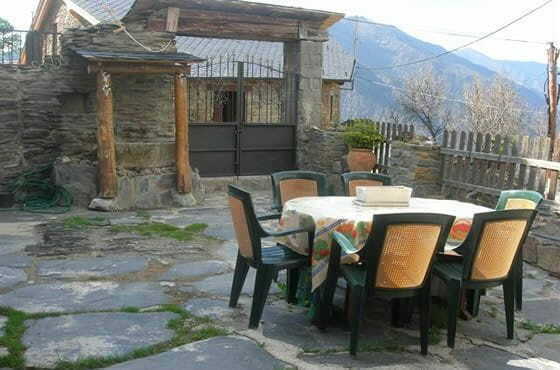 The house has a patio from which to enjoy the magnificent views of the Coma valley and the Tavascan mountains and Sant Maurici National Park.